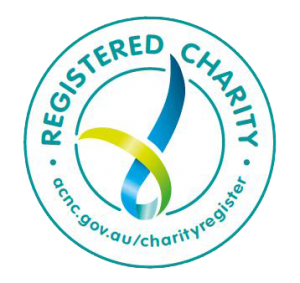 The Lishman Health Foundation is a registered charity with the Australian Charities and Not-For-Profits Commission (ACNC). The Foundation was incorporated in 1997 and is endorsed as a Deductible Gift Recipient (DGR) List 1, meaning that all donations over $2 are fully tax deductible. The Foundation relies on donations to fund health research projects that are of direct benefit to people living in rural and regional areas. If you wish to make a one-off donation via a credit card, please click on the ‘Donate Now’ button below to make your donation via our secure gateway at GiveNow and you will receive an instant tax deductible receipt. You can also use this link to set up regular giving plans if you prefer. Account Name: Lishman Health Foundation Inc. Please email your details to admin@vlfoundation.com so we can send you a receipt. Please access information on giving through this Bequest link.